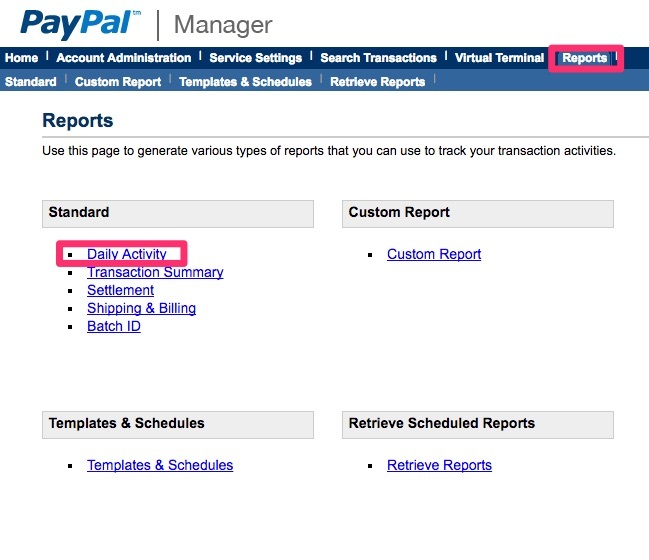 Log in to your admin side of Payflow by navigating to manager.paypal.com, and logging in using your credentials. 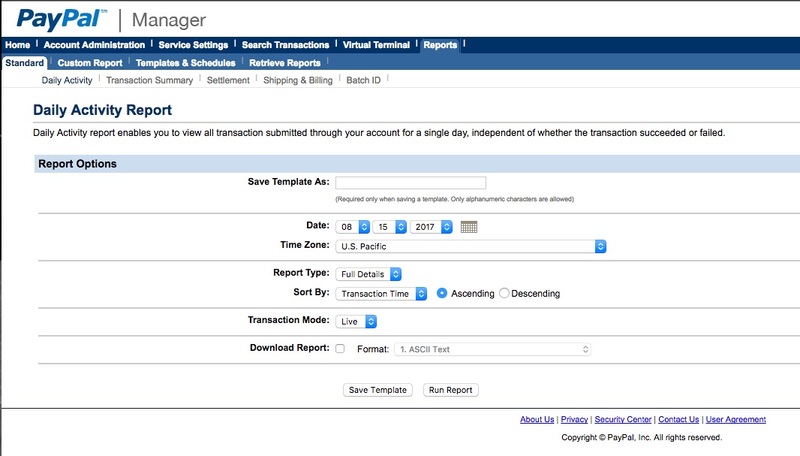 Under TRANSACTION ID, select the Delayed Capture ID of the transaction in need of a refund, and copy it. The Result screen should show a Response Message on the top as Approved. Please Note, when selecting the transaction to credit, make sure you select the correct transaction that you want to credit. You are unable to perform a credit on an Authorization. 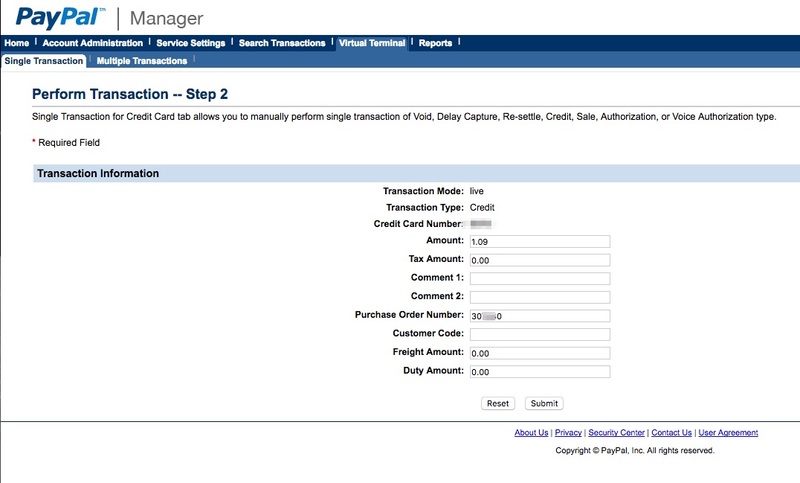 You must select the Delayed Capturetransaction to credit.